Sell Bitcoin for U.S. Bank Account ACH. Sell Bitcoins for USD direct to your Credit Card instantly. BitcoinXCash allows you to sell bitcoin instantly by connecting any U.S. based bank account. 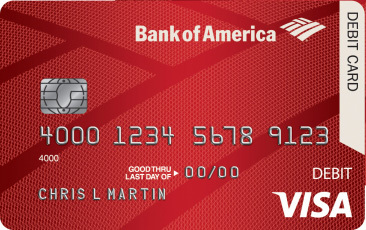 You need an card number, which can be found on a credit or debit card Visa / Mastercard / Amex. When you sell bitcoin, it will take instantly. Step 1. Decide what amount of bitcoin you want to sell.